You Did It! In Mississippi, 100+ Dogs & Puppies Were Flown to Freedom! Sally, Randy & Bessie waiting for their Flight to Freedom! On August 16th, a flight is left Mississippi carrying more than 100 healthy, loving dogs & puppies. 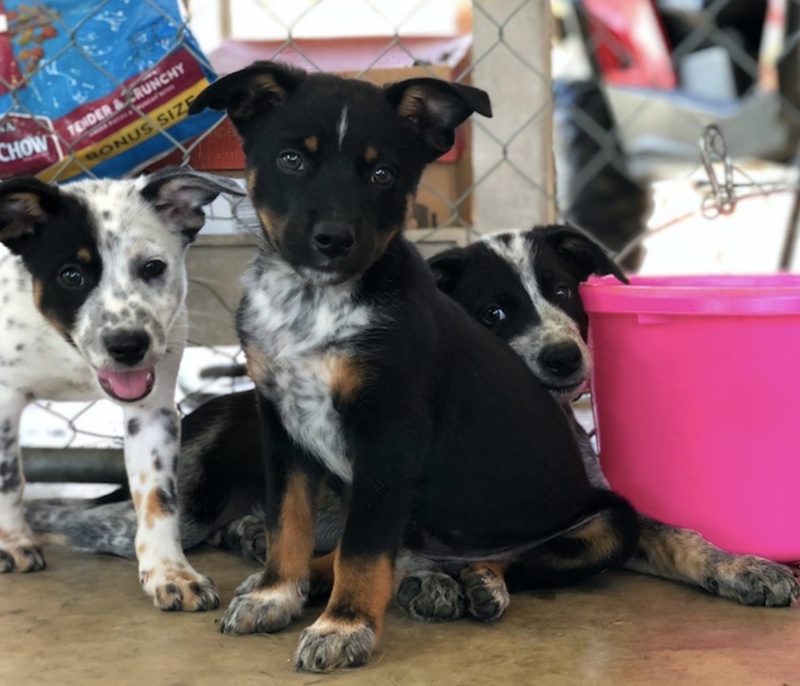 All were rescued from overcrowded shelters in the south and flown to New Jersey – where they were quickly adopted into loving families! 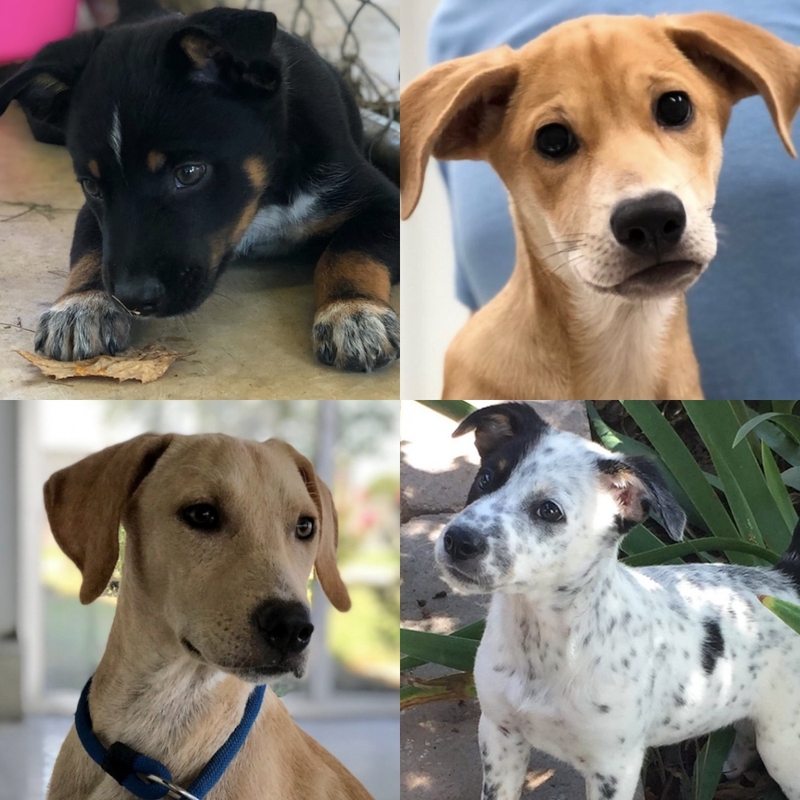 Randy, Sam, Bert & Sally… all rescued and flown to safety!